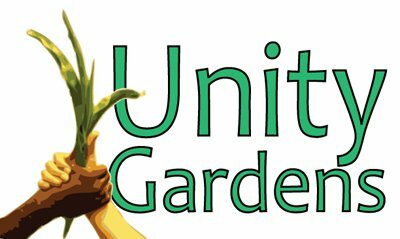 Hello, my name is Myles Robertson and I am excited to be the new intern for Unity Gardens. I am a current student at IU South Bend studying sustainability. I will be graduating this May. I have been a part of several organizations working to make Michiana more sustainable throughout my college career and am still doing so. My most recent projects have included organizing, building, and leading the campus garden at IUSB’s student housing. Helping plan and build gardens at the Grill Dining Services on campus and at the Robinson Community Center. And I am currently the liaison between the Center for a Sustainable Future and student housing and as the Resident Assistant in sustainability. I enjoy gardening and always have thanks, in part, to my father’s obsession with growing hot peppers and my family’s enthusiasm for home grown vegetables. This, coupled with Unity Garden’s mission is what makes this internship mean so much to me. Thank you for this opportunity and I will be looking forward to working with all of you in the weeks to come!